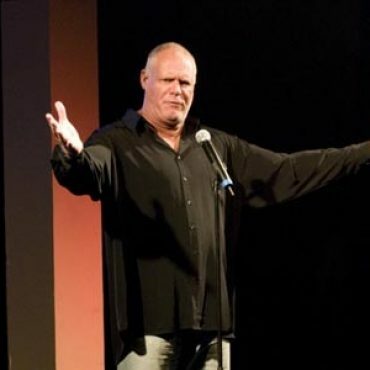 Colin is literally one of the biggest names in comedy in Australia - not only is he 6' 7", he is also known for his hugely dynamic performance. Colin Cole will be performing at the following events, don't miss out. One of the most exciting performers to come out of Australia since skippy!